Don’t be afraid of this post. I know. It says gluten free. & when people see gluten free/ wheat free…THEY RUN. years ago they definitely had some…questionable gluten free products… cereal that would fall apart, “mealy” consistency for bread…or just plain awful. However, insert B Free products. A serious improvement on gluten free breads and products. So I hooked my friends up with some and let my family try as well. And let me tell you…they were a hit. Anyway, we tried these toasted, non toasted, with eggs, bacon, tuna fish, and cold cuts. 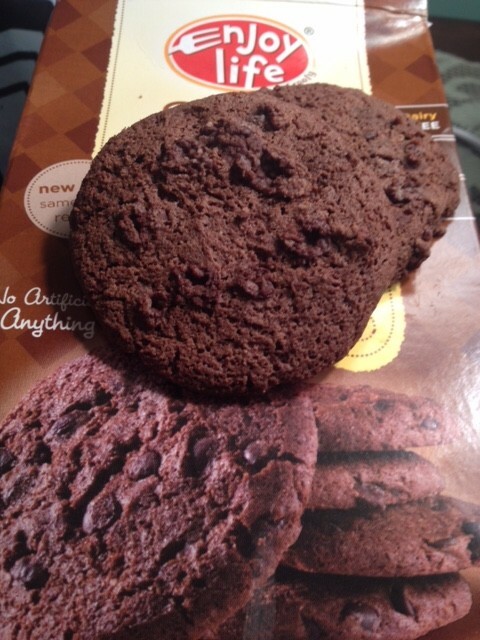 They are soft and did not taste “fake” at all. My mom is one of the biggest skeptics with gluten free bread, and she had NO CLUE they were gluten free. 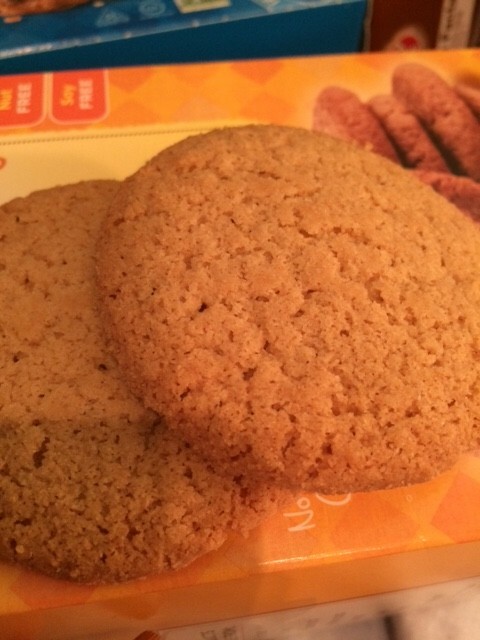 They actually do just remind me of a wheat pita bread. 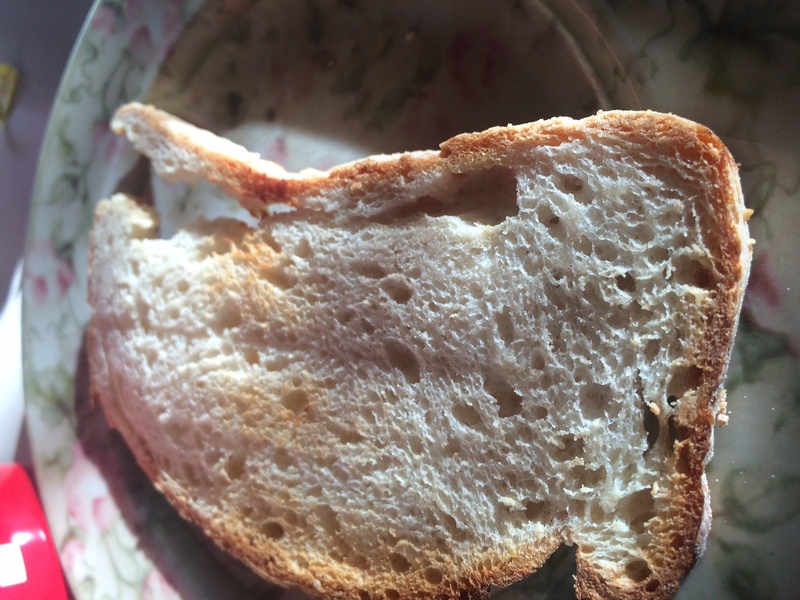 The texture was spot on– not too doughy or chewy, and not so hard that it fell apart. It wasn’t dry, and relatively moist. Loved that it didn’t fall apart while eating it as well. 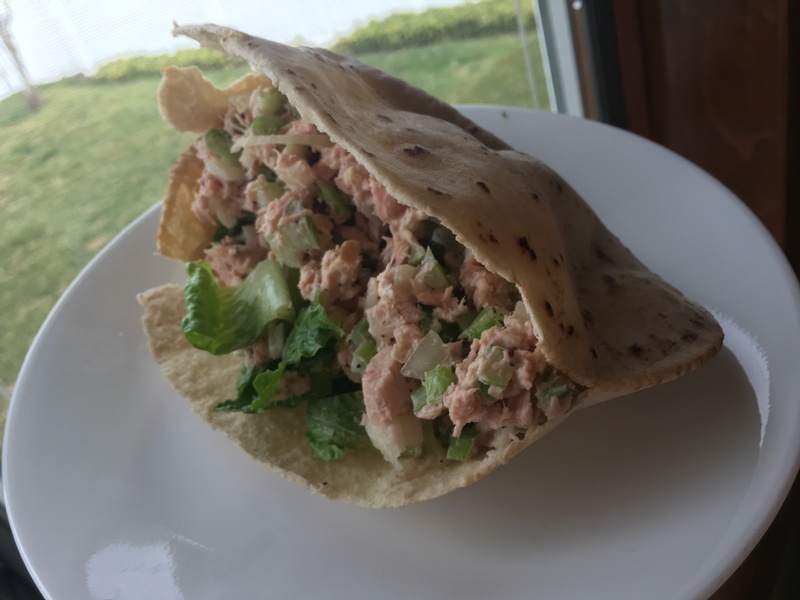 The taste is really subtle, it will remind you of a “wheat flavor”– without the wheat — but this is good because it makes the pita bread super versatile. Overall, these were a hit with at least 5 people, so with that…these have to get a 5 star rating. 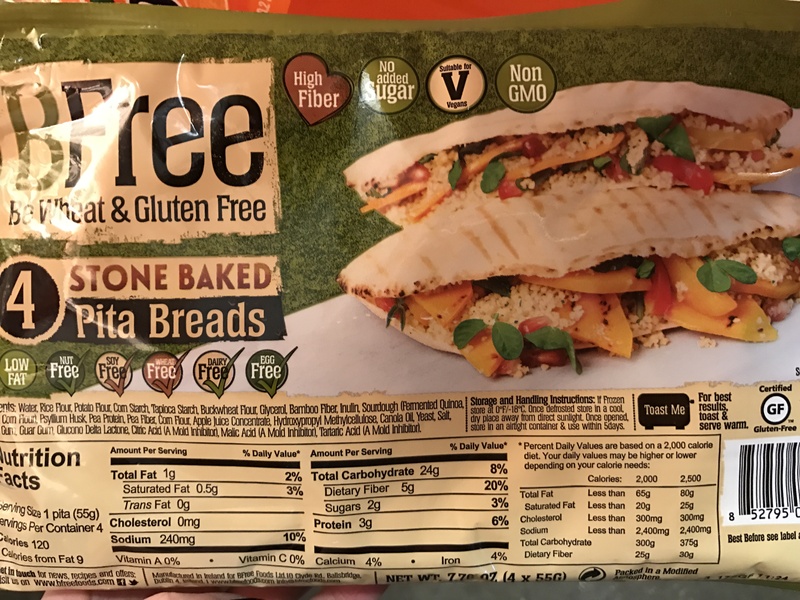 I’m not a *huge* sandwich person, but I appreciate when a bread is not only gluten free with awesome texture and nutritional stats, but also one that is durable. Allergy sensitive? 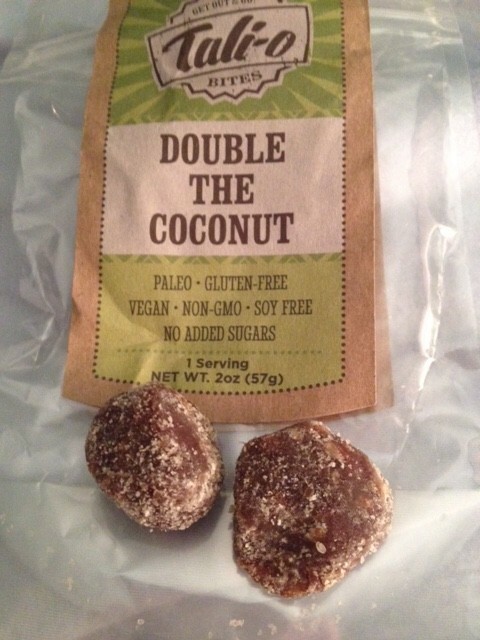 Well you’re in luck because these are also nut free, soy free, wheat free, dairy free AND egg free. Gluten sensitive? Or just want to try a new pita? Give these a shot! I received these pita breads for free. This is an UNBIASED review. 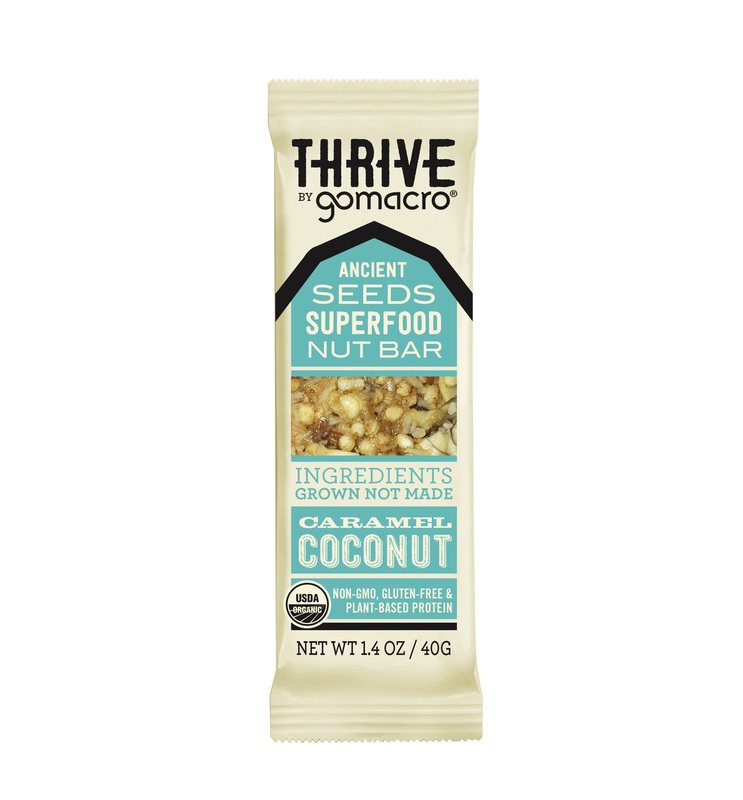 Thrive bars by Go Macro + BLACK FRIDAY GIVEAWAY! Hope you all had a fantastic Thanksgiving. I know I ate too much. But certainly enjoyed all the food, and hope everyone else did too AND enjoyed their family time. In the spirit of Black Friday, I will be hosting a giveaway today based on this review. Go Macro sent me a box of bars, the “Thrive” line. These bars are organic, non-GMO, gluten free, soy free, kosher, vegan, and low glycemic. They come in a variety of flavors, which we will go over below. The bars more or less had the same texture- dense and chewy. 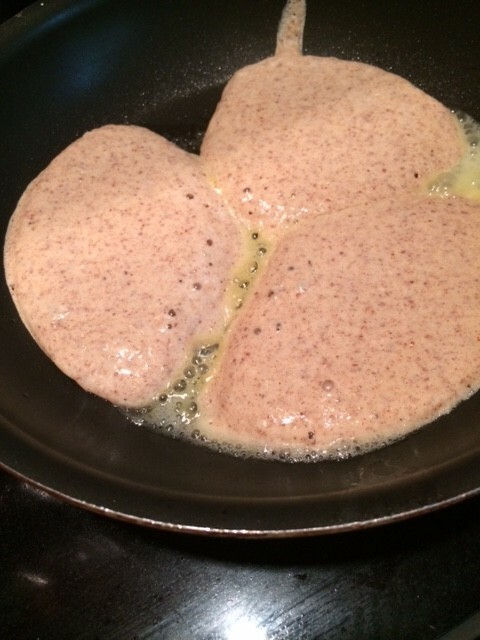 They were hearty and most had a sesame seed and date flavor. 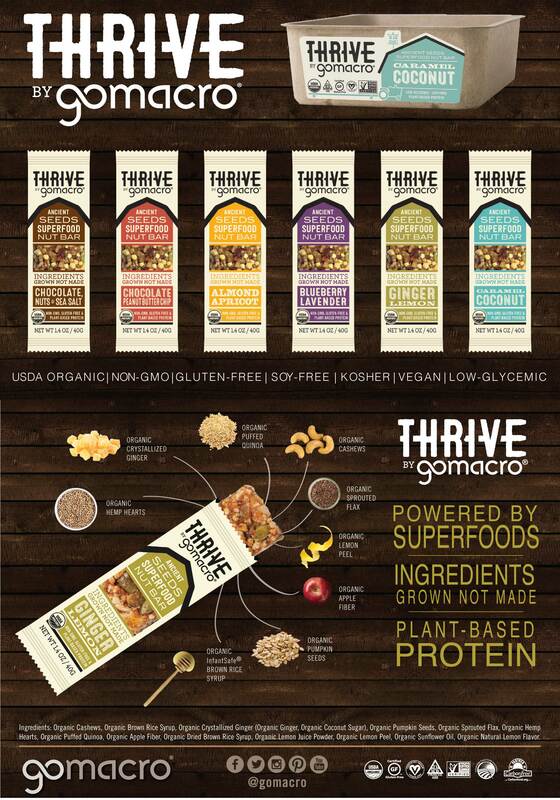 You can try these bars 30% off with the promo code THRIVE30 here! 2) If you do not have any social media, you may leave a comment below saying which bar you would like to try the most. 3) for an additional entry, follow my fitness/blog IG at lisa_liftsx. Leave a comment saying you did so! U.S. only. Giveaway closes 1 week from today, December 2nd, 12 pm. disclaimer: I received these bars for free. This is an unbiased review. I got some awesome goodies from Heavenly Organics. They created these chocolate honey patties in a few varieties, with minimal and sustainable ingredients. 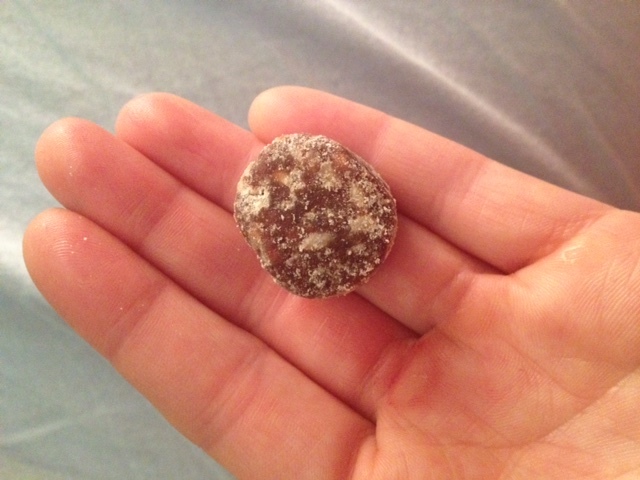 The chocolate shell is made from 100% cocoa and raw Himalayan honey. 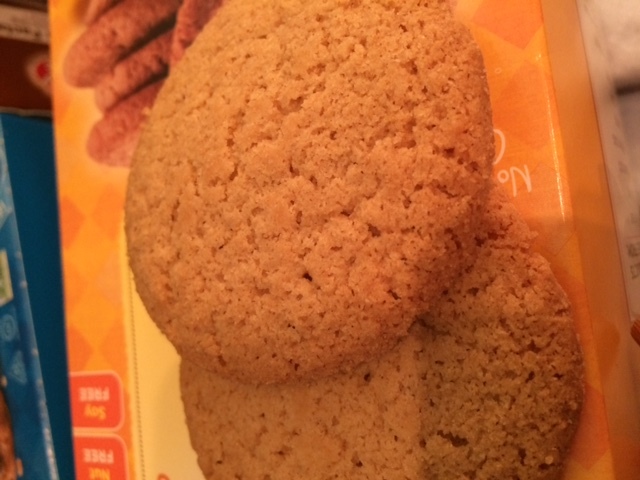 They are gluten, dairy, and soy free, with no additional sugar added (aside from using the honey). The honey is 100% organic, obtained from free roaming beehives. The bees are in areas that are not near pesticides or pollutants, which is awesome, because then that stuff won’t get into YOUR body! They come in a bunch of flavors. I got the Ginger Chocolate Honey Pattie, Mint Chocolate Honey Pattie, Almond Chocolate Honey Pattie, DOUBLE Dark Chocolate Honey Pattie, Pomegranate Chocolate Honey Pattie, and the Peanut Chocolate Honey Pattie! Here’s what they looked like up close. The chocolate shells all taste the same. 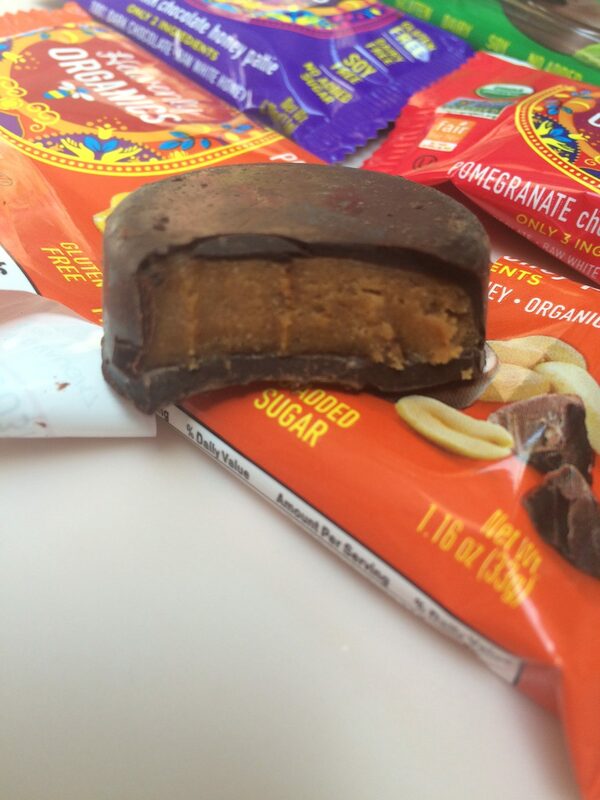 The chocolate is relatively bitter, not that smooth, but the honey flavor definitely shines through. I am not a huge fan of the chocolate, as it breaks like a shell would on ice cream (that hard chocolate shell you put on and it freezes), but I also prefer a smooth milk chocolate over a dark chocolate. The shell reminds me more of a bitter dark chocolate. Each pattie has an inside filling. 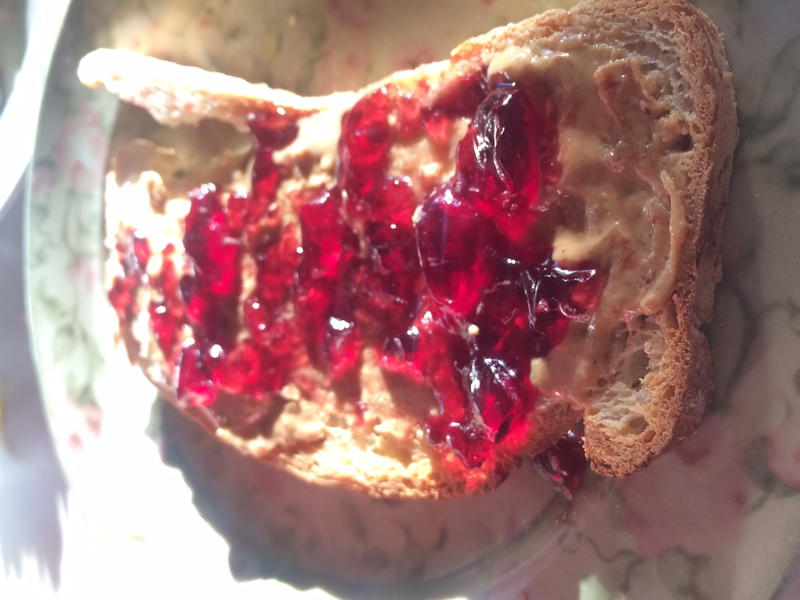 The Pomegranate is super sweet and supple, tasted like pure, silky honey with the sweetness of pomegranate juice. 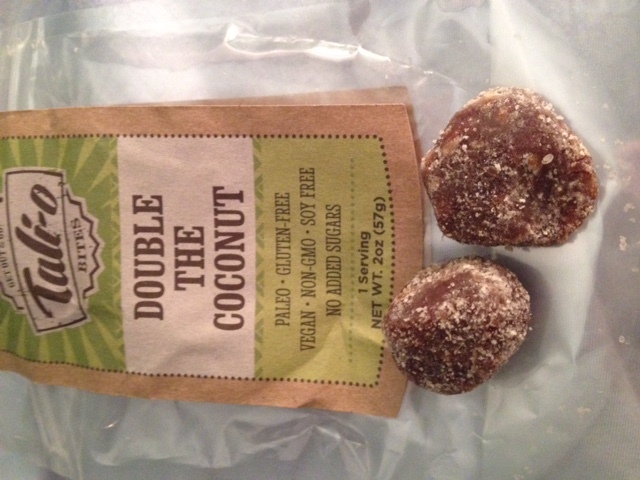 The Double Chocolate is exactly what it sounds like, more of a dark chocolate flavor, with honey. It is creamy and sweet, but again, the outside shell ruined it a bit for me. The Peanut Chocolate pattie inside is very good. Reminds me of a traditional peanut butter cup, but with a nice honey twist. I loved the inside, wanted to eat it by itself. The Mint Chocolate honey pattie is the dark chocolate shell, with honey completely oozing out the middle. There is a hint of mint as well. I didn’t really care for this one, as the chocolate is very bitter and the mint made it more bitter. However, the honey is excellent, and incredibly smooth and creamy. The Almond Chocolate Honey Pattie is pretty good, it has that almond joy type of almond flavor, like almond extract or a toasted almond, alongside the chocolate and honey. It goes well with the honey flavor in my opinion. Lastly, the Ginger Chocolate Honey Pattie. I actually really liked this one, but you have to enjoy ginger. I used to eat ginger chews as a kid, so I love candied, dry ginger. It mellows out the bitterness of the chocolate, and goes wonderfully with the honey. Each patties is roughly 50 calories, which isn’t too shabby! Especially when you need a luxurious sweet treat. A company that just expanded to the East Coast, I got some yummy bread samples from from BFree! 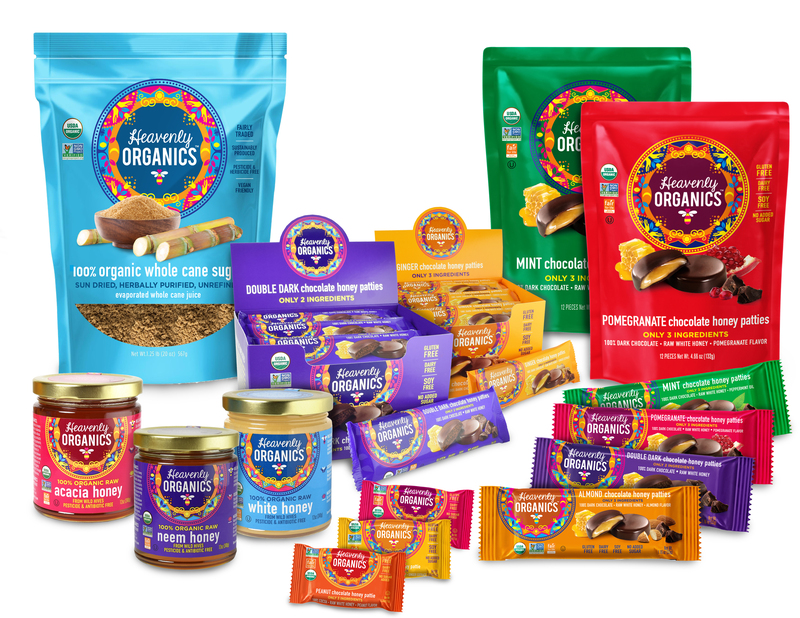 They create products that are gluten free, wheat free, nut free, dairy free, soy free, no sugar added, Non GMO, and more. 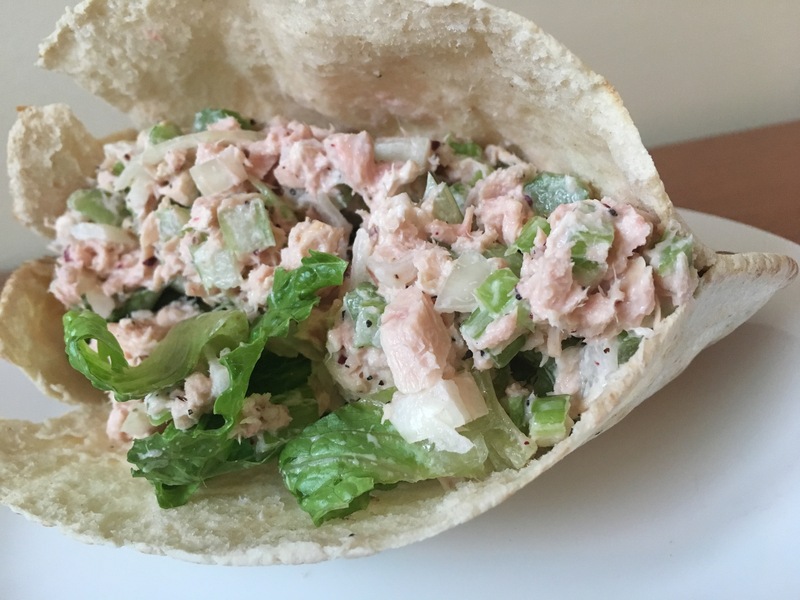 They can appeal to anyone with special dietary needs, especially those with severe allergies. 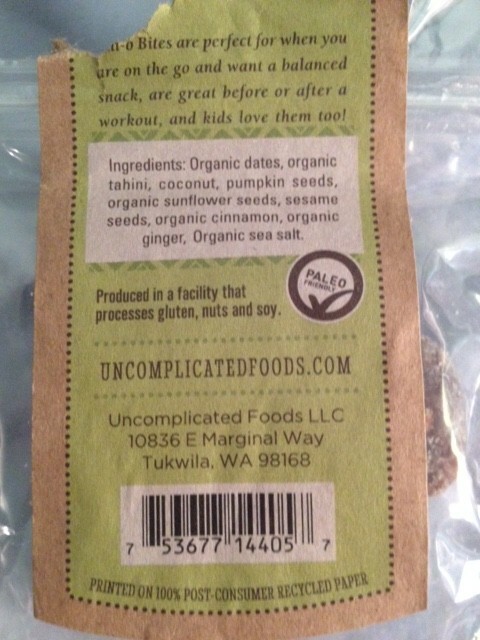 With Celiac’s Disease and gluten intolerance on the rise, it’s important to have companies that care to replace bread or pasta products in people’s diets that are allergy friendly, and also I think it’s great these products are also nut and dairy free, because more often than not, you find people have Celiac’s AND another allergy/intolerance to dairy or nuts. The GI tract is connected, so it makes sense! Anyway, moving onward. 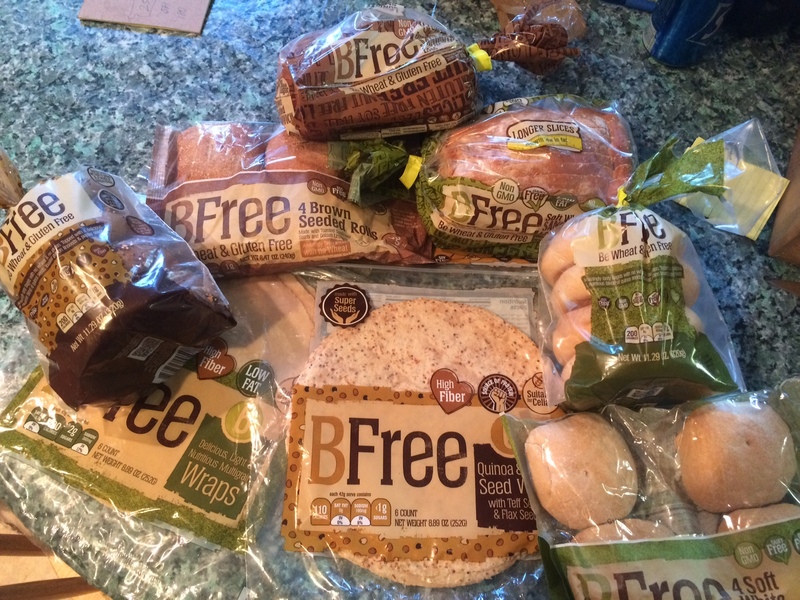 I received a plethora of samples from BFree, including wraps, dinner rolls, bread, and bagels. Let’s get to it! First up, Soft White Sandwich Loaf. 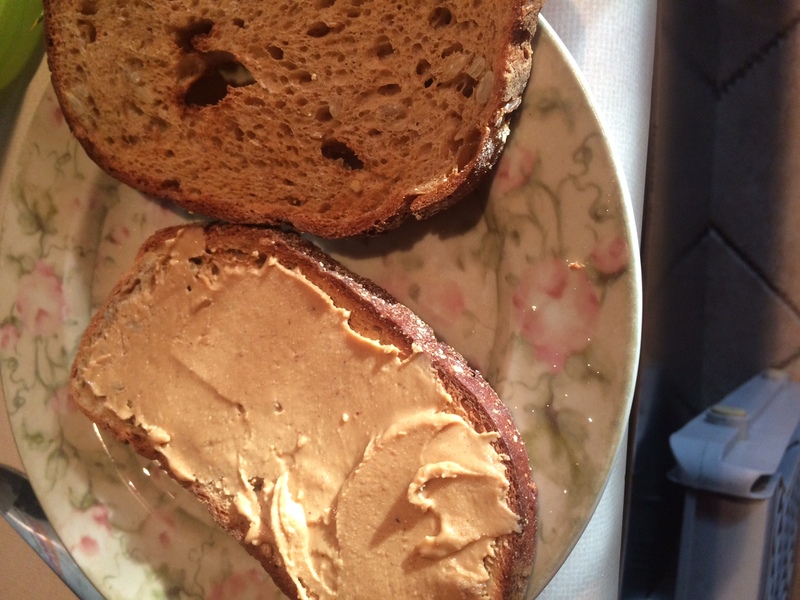 Next up, the Brown Seeded Sandwich Loaf. Next up, the bagels! 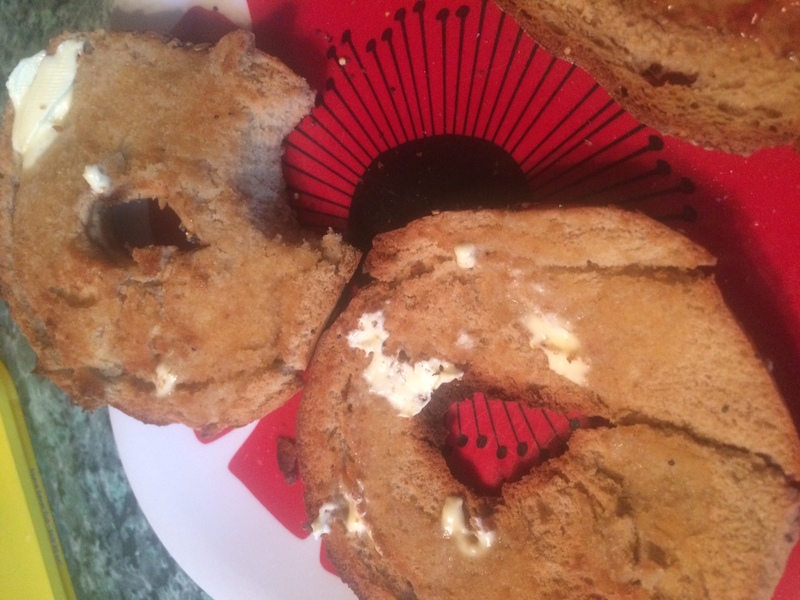 First, the multi-seed bagel. Here it is toasted with some butter. Right off the bat, I am kind of annoyed because these aren’t pre sliced..HAH. 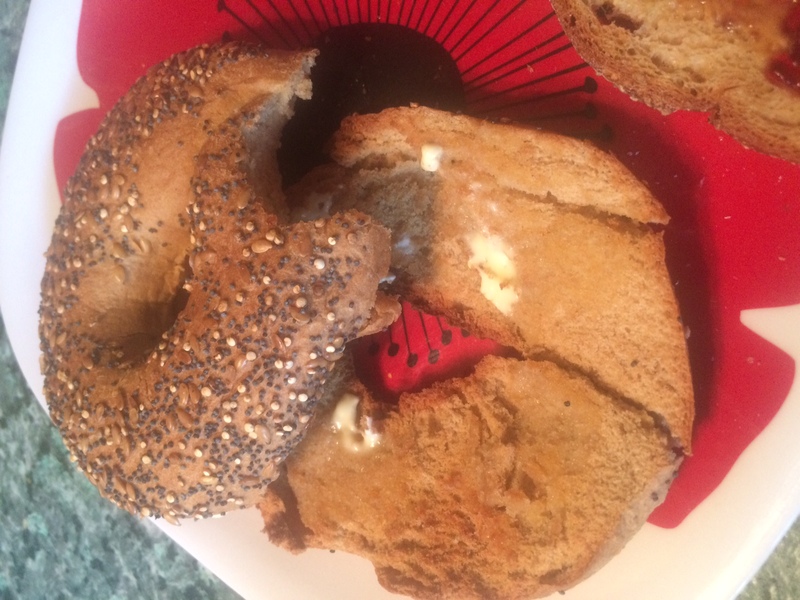 I guess I am spoiled and used to pre-cut bagels. 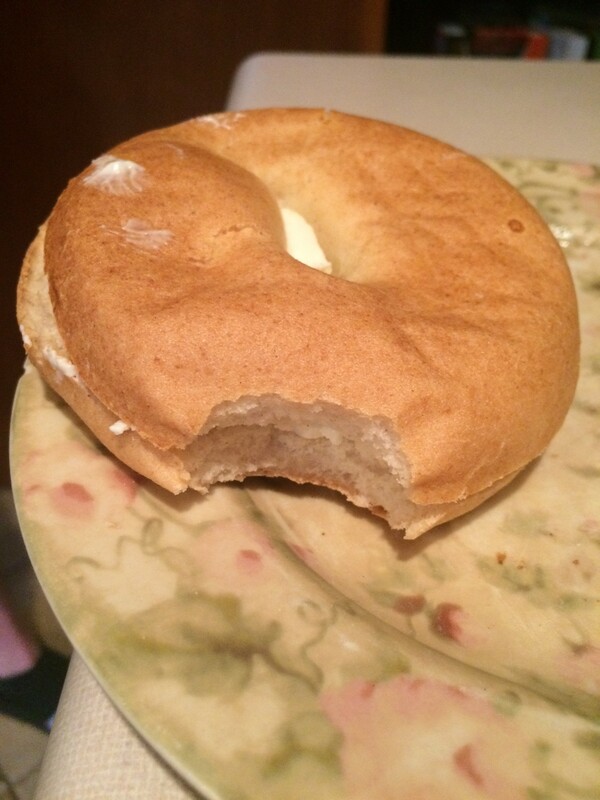 Next up, the white/ Plain Bagel. This one we toasted and put cream cheese on! 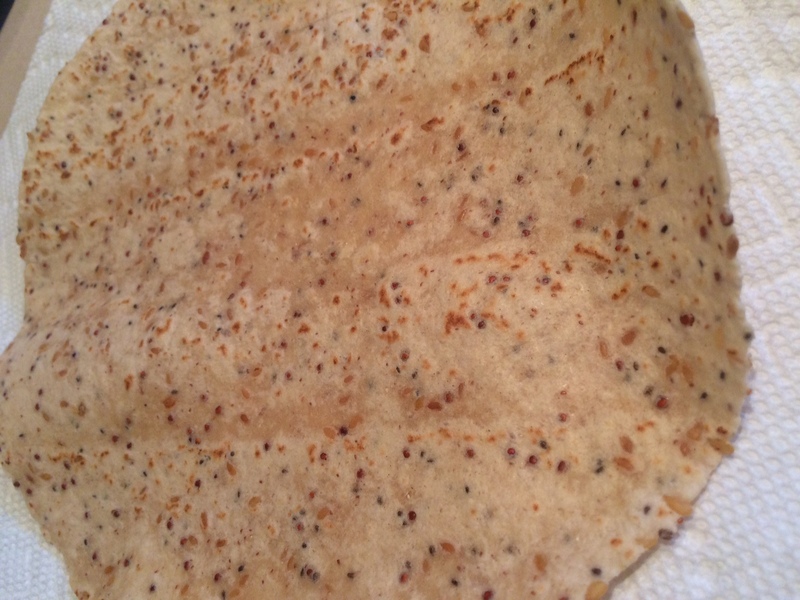 Next up, the Quinoa and Chia Seed Wrap. 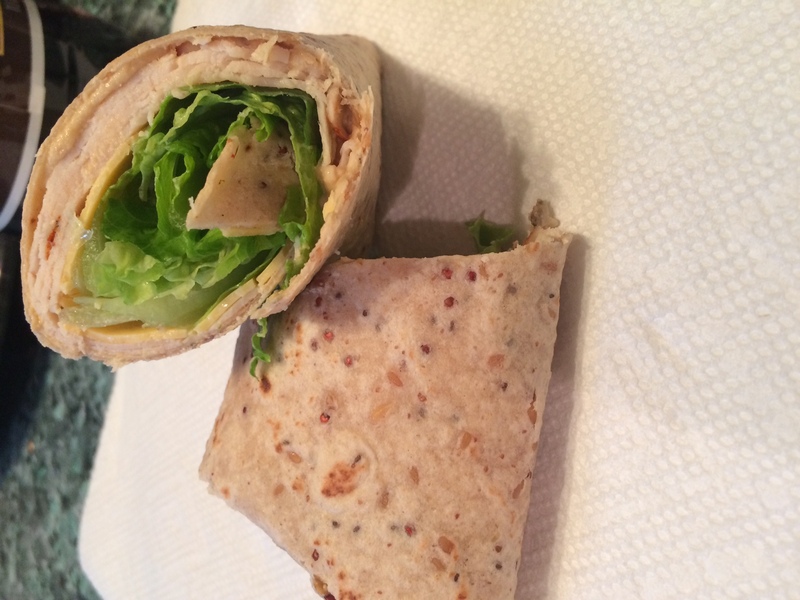 Made a turkey and cheese wrap with lettuce on this one. 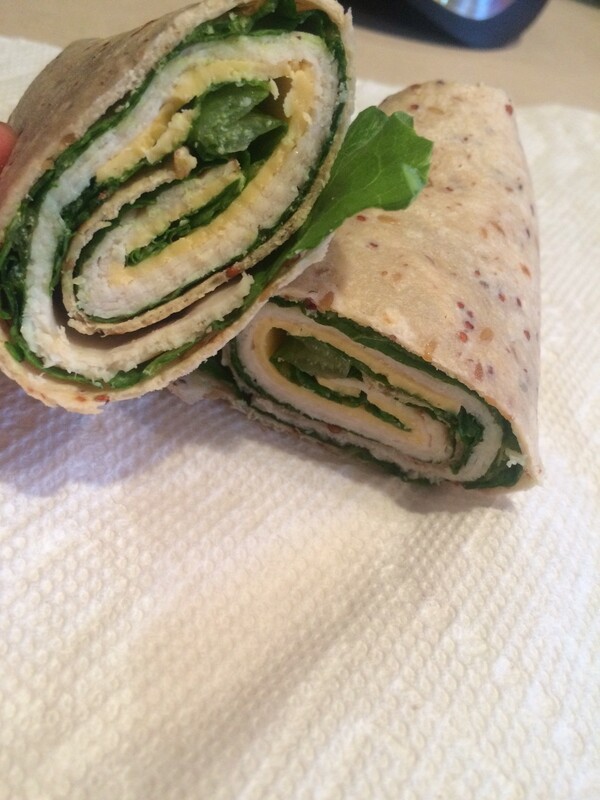 This one I am iffy about… I liked it at first, then as I made more wraps with it and continued to eat it, I grew to dislike it. One problem with the wrap for starters is that after you defrost it, it is WET. You need to really get the moisture out with a paper towel unless you will have a soggy wrap. 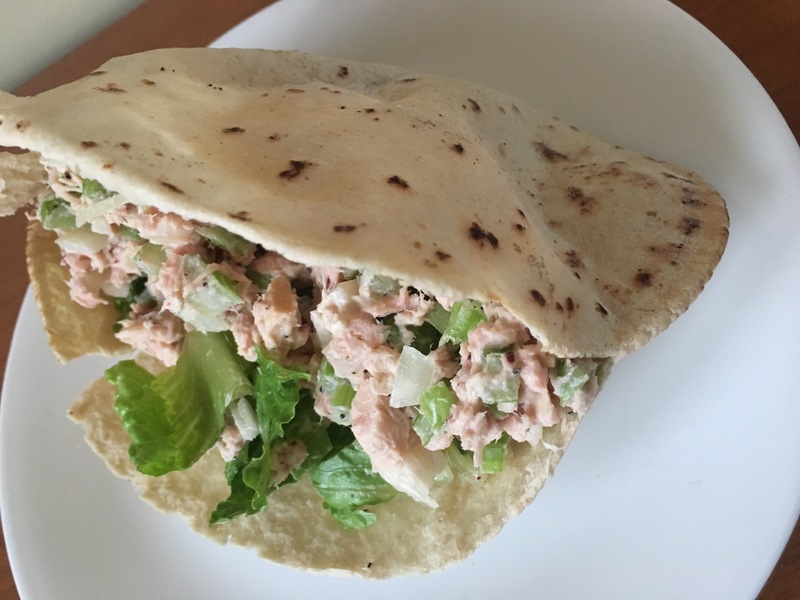 I am used to having frozen then fresh wraps, and usually you just wipe off the little bit of condensation, but this one you need to really blot or toast to get some of the water out. I assume that is because it is made with rice, which holds onto water. 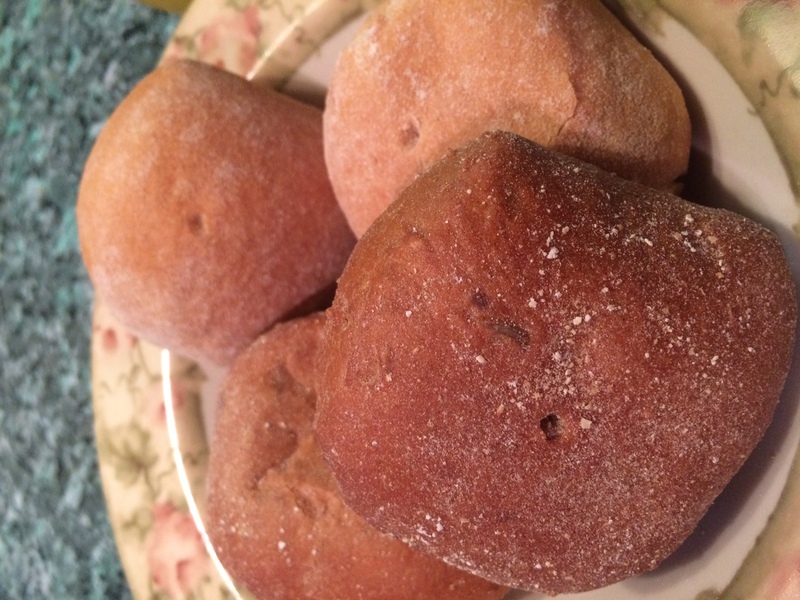 Lastly, the dinner rolls! Brown Seeded and Soft White. The white roll was pretty good. Overall, BFree Foods has some hits and some misses in my book. 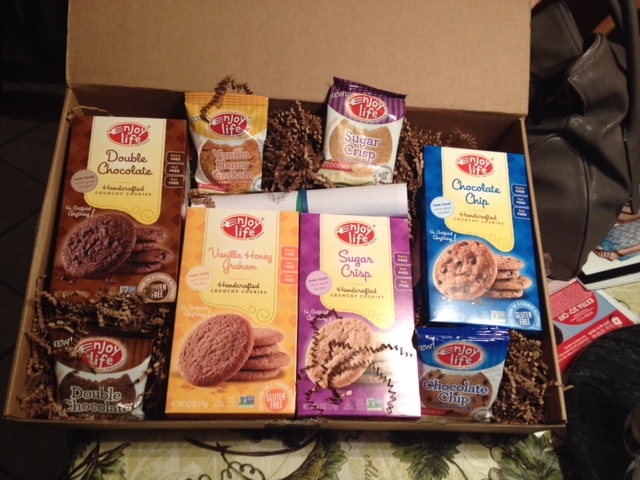 HOWEVER, these are definitely some of the better gluten free products I have tried. Due to the nature of rice, a lot of GF products end up being piecey in consistency, or fall apart in your mouth, and just plain awful. These products, while a tad bland, were versatile and textures were honestly pretty good. 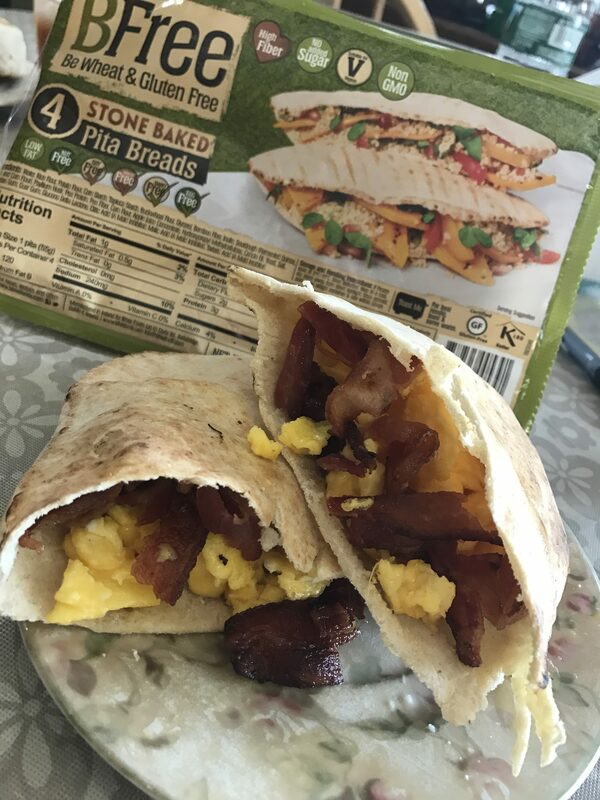 The wrap was my least favorite, and I think the more “bread-y” products did better. I think these are definitely worth a try, especially if you have allergies. BFree is on FACEBOOK here. BFree is on TWITTER here. I received these products free from the company. This is an unbiased review. I bought this mix after seeing it on one of my idol’s pages…Miss Dana Linn Bailey. I was in search of something low sugar but breakfast-y, that was also high in protein. Let’s be honest, I can only eat egg whites so many mornings, or plain greek yogurt with protein powder. So I bought this flavor, Cinnamon Oat, and hoped for the best. And…. the final product. Drizzled with sugar free syrup. The pancakes were super fluffy and moist. They didn’t have much flavor by themselves so I am happy that I added the Splenda and almond extract. They are a little bland but I think that’s good, because that means they are versatile and you can eat them however you want. You can add your own toppings. 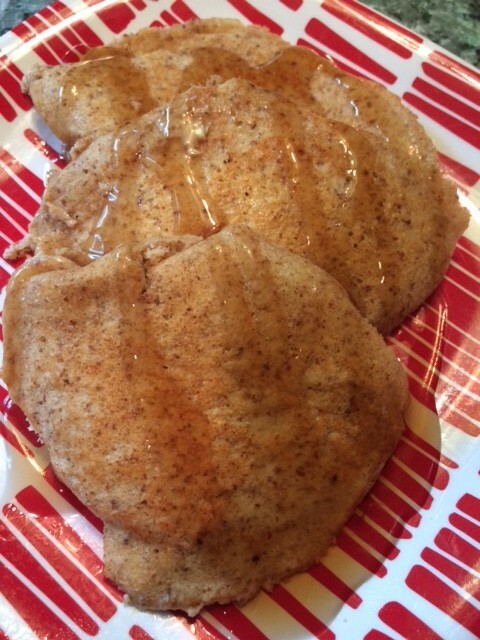 I made these before for the boyfriend (who is also into bodybuilding), with banana slices and some cinnamon and sugar. He seemed to enjoy them.The consistency is really good! They’re super fluffy, and they are just like pancakes you get from the diner consistency wise. 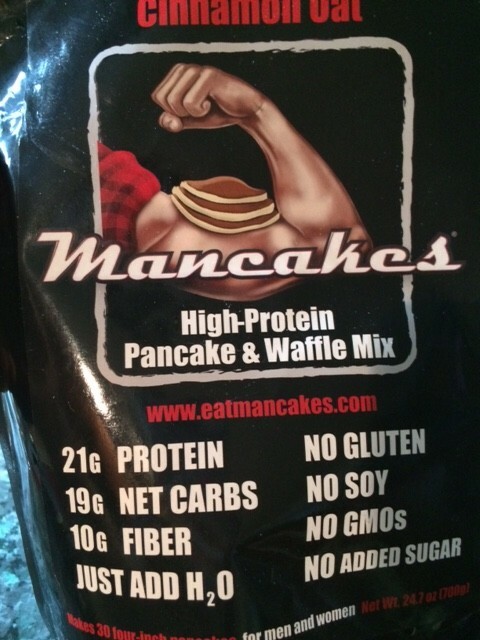 All I needed was some sugar free syrup on top and I was super happy knowing I had a high fiber protein source, with low sugar. Net carbs: YES these apply here! I gave insulin for roughly 15-20 carbs (since I had half the pancakes I made), and went super low post breakfast. So, now I know, SLOW digesting. 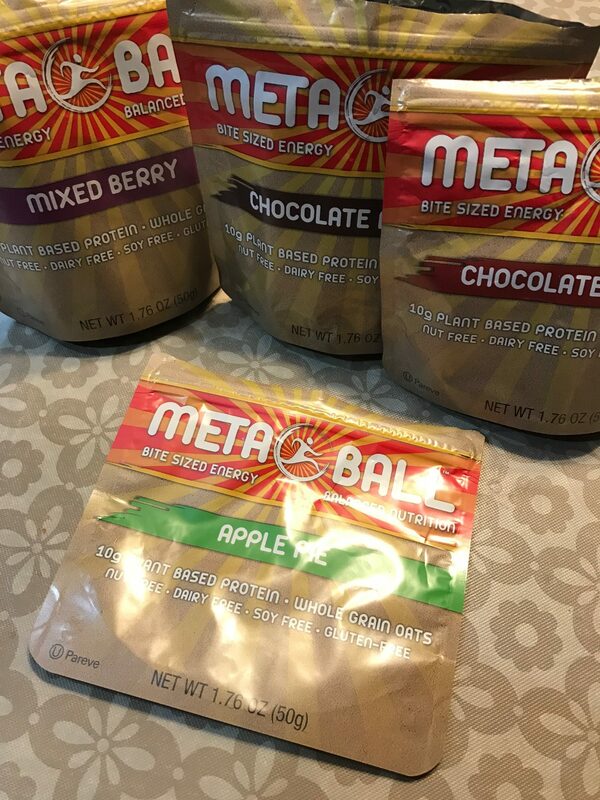 Some net carb products do not “work”, and still spike blood sugars. Not the case here. These I think are good year round, or if you are competing I think would be a perfect cheat meal a cheat meal without really cheating…. because there’s 2 grams of sugar, 10 g of fiber, ~30 carbs…it is a little high in fat at 9g, but also 21 g of protein for 280 cal. Not including your toppings or “liquid” you make it in. It also makes 4 fluffy and rather large pancakes. With all that being said, these get a solid 4 stars. I would give a 4 1/2, but these are a little bland, BUT I personally like that they are a bit bland bc they are versatile, and I can choose my toppings. Overall, very pleased. You can check them out here. I would be interested in trying the buttermilk variety as well. So a friend of mine told me about this brand called D’s Naturals. I personally never heard of them or have seen them in store, so I went to their website to check them out. 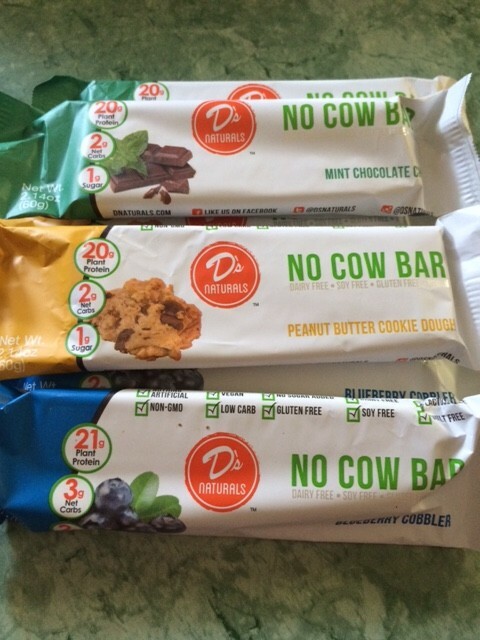 I got the opportunity to try some of their No Cow bars, in 3 varieties- the Mint Chocolate Chip, Peanut Butter Cookie Dough, and Blueberry Cobbler. What makes these bars special? 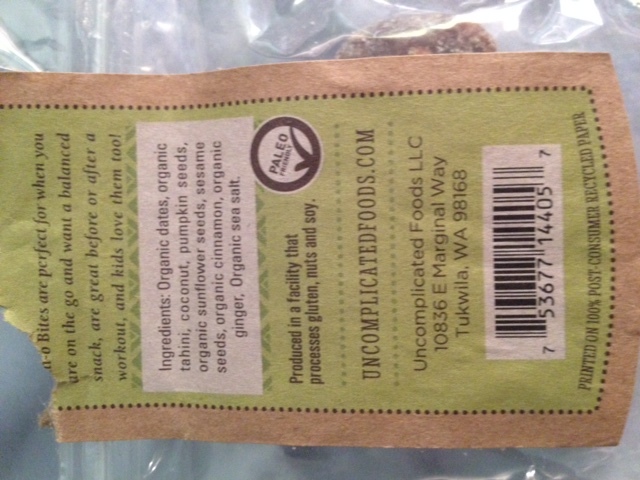 They are gluten free, vegan, dairy free, soy free, no sugar added, lactose free, and non GMO according to the label. They run roughly 170 calories per bar, with 20 grams of protein and 19 grams of fiber. They are sweetened with Erythritol, not sugar. These were appealing to me, especially as a Type 1 Diabetic. I CANNOT have added sugar…well I mean I *can* but, it doesn’t lead to pretty blood sugars. However, protein bars are usually chock full of sugar (and sugar is also HONEY, CANE JUICE, do not be fooled!). 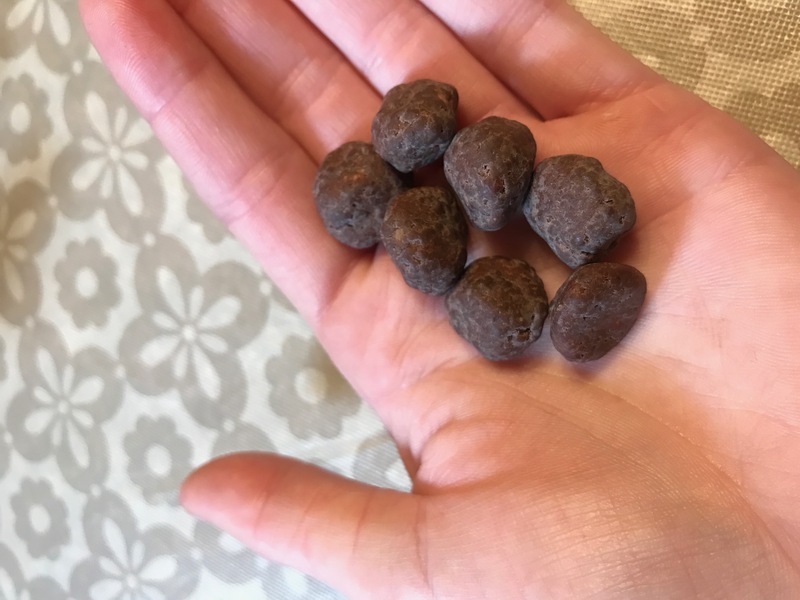 These also appealed to me since they had a good dose of fiber and protein, so I would have optimal blood sugar regulation as well as being, well, full! As you can see, these bars are dense and chewy, almost like a “fruit” based bar made with fig. They are a bit sticky too! Mint Chocolate Chip- As a caveat, I am not a huge mint chocolate chip fan. I like Extra mint chocolate chip gum, and that’s about it. But I remained open minded about this bar. 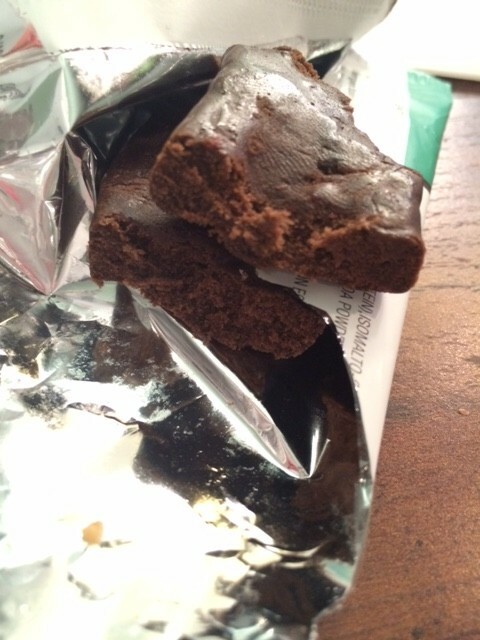 There are little pieces of cacao nibs in this bar which add a little crunch. It honestly tasted like a York peppermint patty, but in protein bar form. The consistency issue was NOT as bad here, still prevalent, but not as bad. The mint flavor is also pretty strong. Perhaps you can get a breath freshening while you dose up on your protein for the day (kidding). Given that I don’t generally like this flavor combination, I would still give it a 3 1/2 star rating. EnjoyLife sent me a huge box of goodies for free, and let me tell you how pleasant of a surprise it was seeing that on my doorstep! 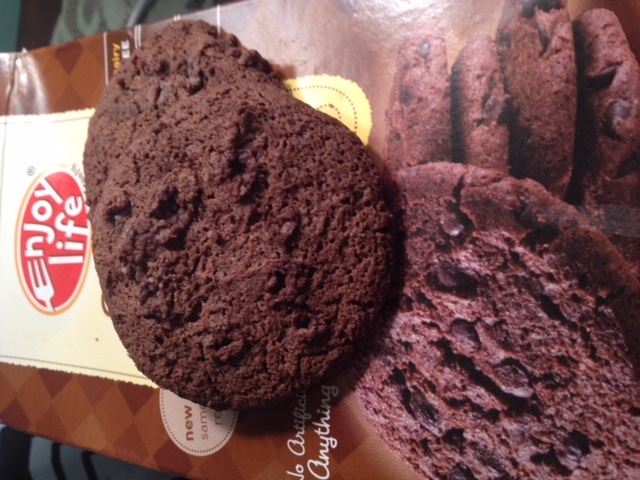 I tried the double chocolate first. Here is what they looked like up close! I know, I know, I am a little behind on these, and while I did get samples a little while ago my schedule is so tight I did not have a chance to post this until now. I got 1 bag of 3 different flavors to try for free from Quest. I got the BBQ, Cheddar & Sour Cream, and Sea Salt flavors to try. These chips are made without soy, and are gluten free. They are baked, not fried, according to the bag, and have roughly 21g of protein per serving with ~5 g of carbohydrates. They do not have any fiber in them, and are relatively low in fat. 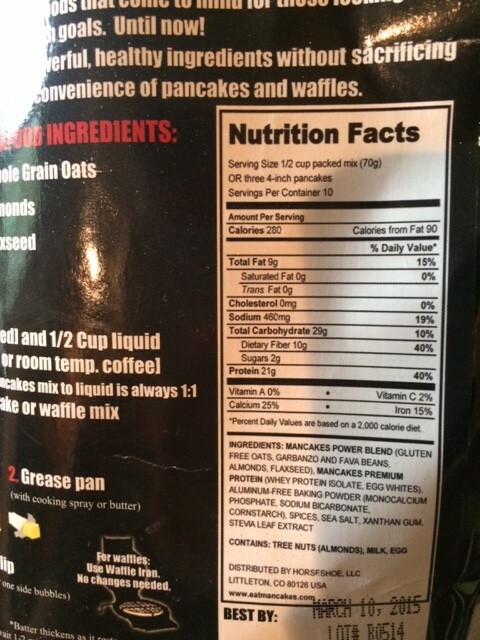 For example, the sea salt flavor had 1.5 grams of fat per bag. One serving gives you a decent amount of chips, but they are flaky and airy, and a lot of the chips end up being very piecey and on the bottom of the bag. 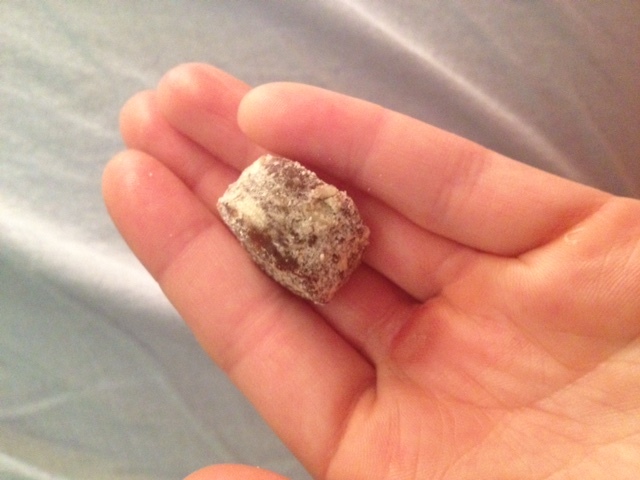 For example, I packed a bag for lunch one day and ended up eating entirely crumbs during class. Not super convenient! First up, the Sea Salt. These were pretty good. The chips were half and half, were some would have a good amount of yummy salt flavor, and others would be on the blander side. 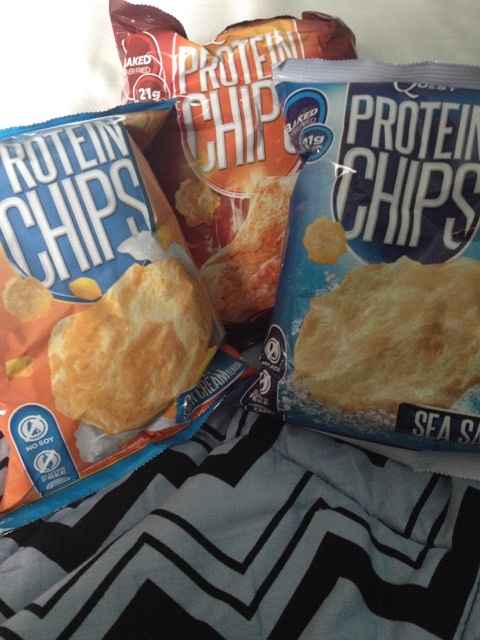 The chips were piecey via mouth feel- they had this dried potato flavor to them but a rather strong undertone of whey protein flavor. They were dry, and brittle, and broke apart easily while chewing. Next up, the BBQ flavor. Here’s a sneak peak. 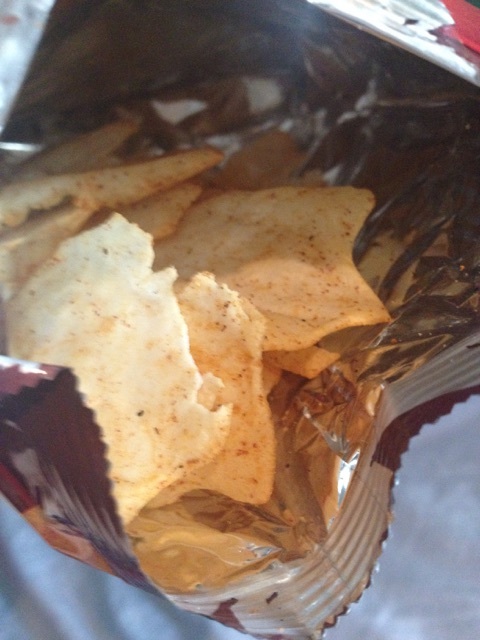 This bag wasn’t as damaged as my other two got during travel, so I got a shot of the chips as whole pieces not crumbs. 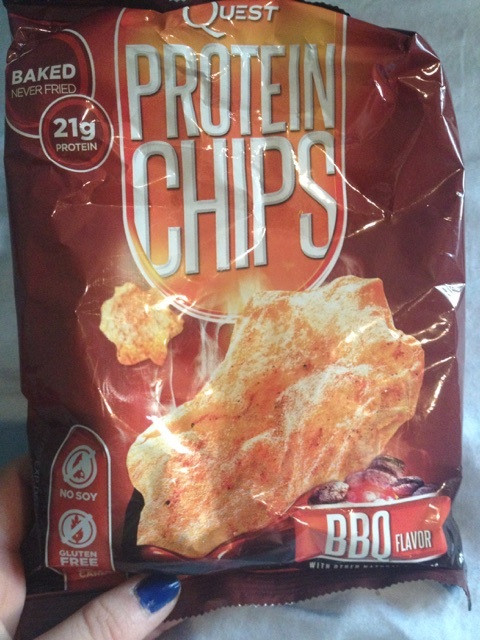 The BBQ ones had a mild BBQ flavor, standard flavoring like most BBQ chips, but definitely not as strong. No flavor in the BBQ seasoning stuck out in particular. They had a nice crunch, and were not too salty, which was nice. I wish the flavor was a bit stronger. What happened was I would eat the chip, the seasoning would come off, and then it would taste like a plain chip within a few seconds of being in my mouth- that dried potato + whey flavor. It was doable for a snack ,but not my favorite. Lastly, the Sour Cream and Cheddar. This had the same type of issue the BBQ one did. The flavors were good, mild, but good, but the seasoning came off so easily that it was as if they got sprinkled with seasoning after they were already baked. I wish it had some flavor throughout the chip. I definitely tasted cheddar flavors, can’t say I saw where the sour cream component was coming from. This bag I took with me to class and was the bag I ended up eating almost entirely in pieces, but I was hungry so it was still manageble. Overall, to be honest, a disappointment from me! 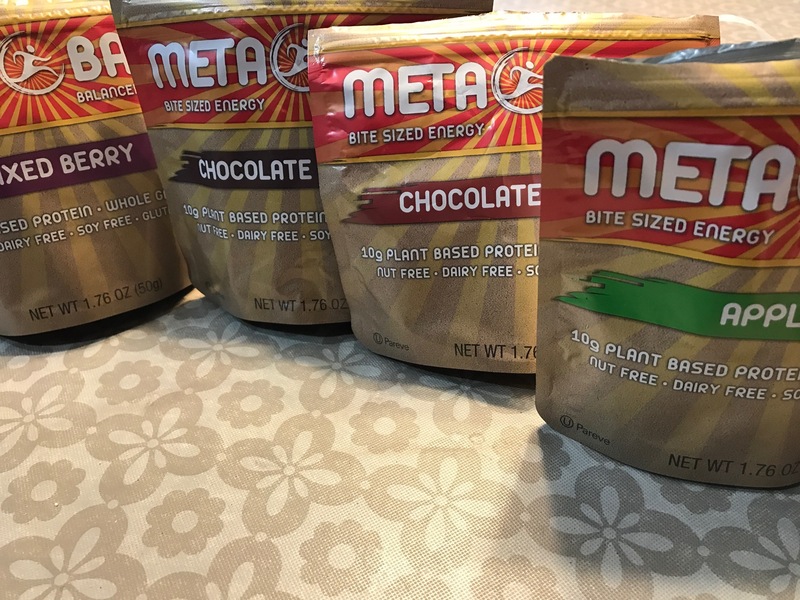 I expected better, seeing as I am in love with Quest Bars. I ended up buying a case of the sour cream & cheddar after receiving my samples to try out of excitement, sure I would like them, and let’s just say I already ordered Quest Bars almost biweekly and I still have 2-3 bags of the chips left waiting to be eaten. 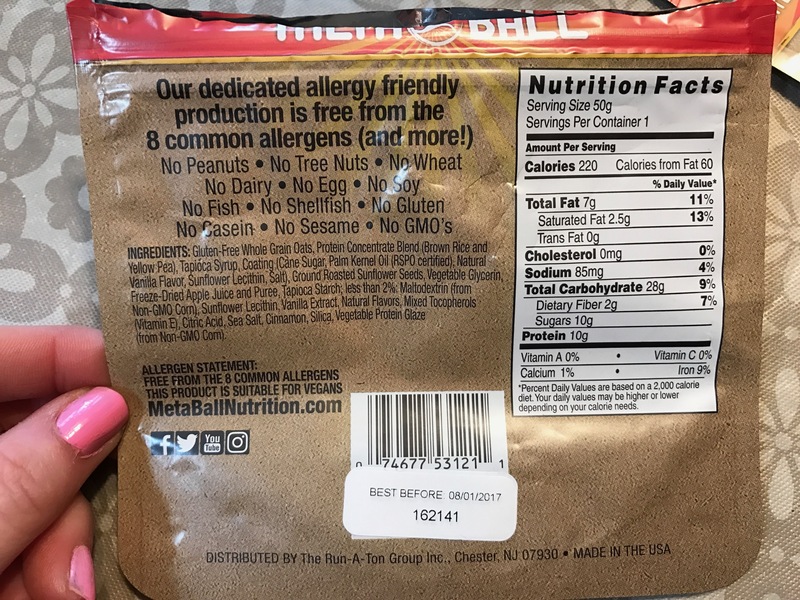 1 serving (Sea Salt) = 120 calories, 1.5 grams fat (0 saturated), 190 mg sodium, 5 grams of carbohydrate, 0 grams fiber, 0 grams sugar, 21 grams protein. 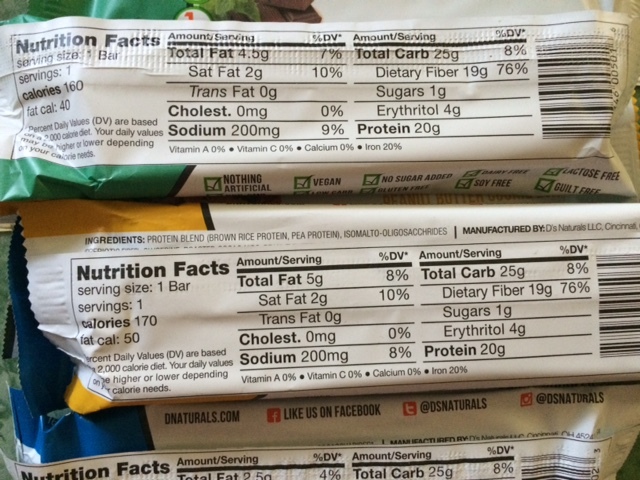 Ingredients (Sea Salt- from bag): Protein blend (milk protein isolate, whey protein isolate), dried potatoes, corn starch, high oleic sunflower oil. Contains less than 2% of the following: Sea Salt, Calcium Carbonate, Natural Flavors.